In this post I am going to show a way to reverse engineer Google Display Network (banner) campaigns, to see what other advertisers (competitors) are doing on the Display Network and generate ideas for your own campaigns. 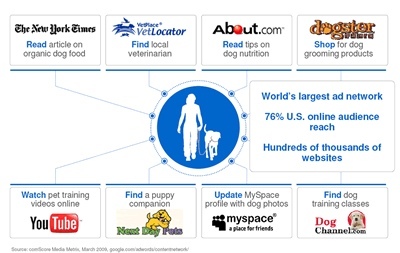 The Google Display Network has one of the greatest reaches of any marketing channel, and is a huge opportunity for traffic. Display Network campaigns should be developed after implementing a strong search campaign. 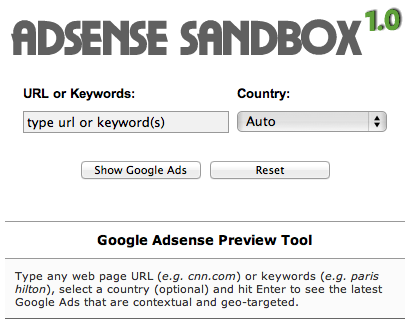 To reverse engineer other advertisers display campaigns, first go to the Adsense Sandbox by Labnol here https://www.labnol.org/google-adsense-sandbox/ . 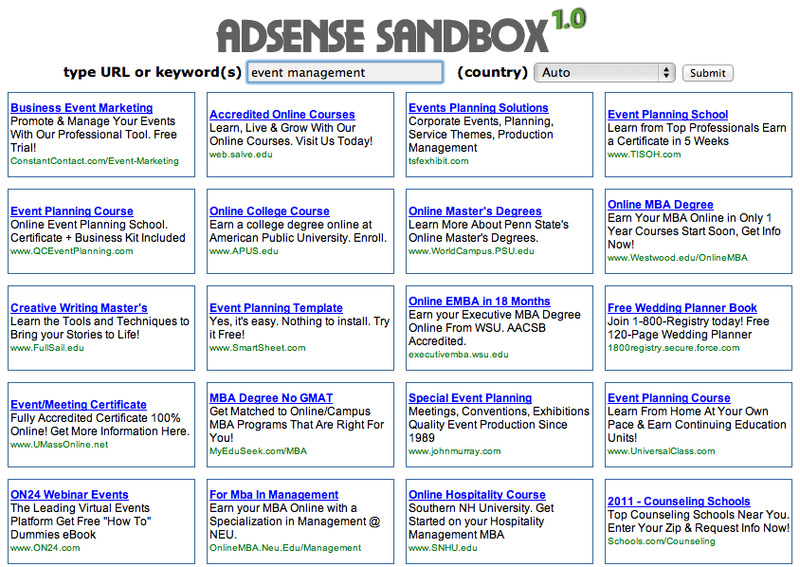 You can also find it by search Google for “Adsense Sandbox”. You can consider this tool to be a Preview Tool for Adsense (like the Google Preview Tool for search campaigns). Once you are there, you will see input options, one asking for a URL or keywords, the other asking for a country. To start with, insert a keyword relevant to your market. 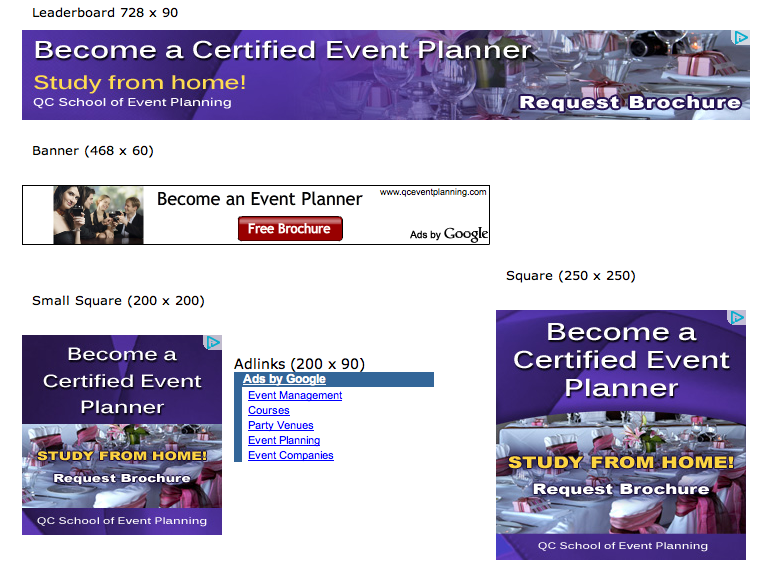 For the purpose of this example I’m going to study the event management niche. Leave the country set to Auto, and press submit. 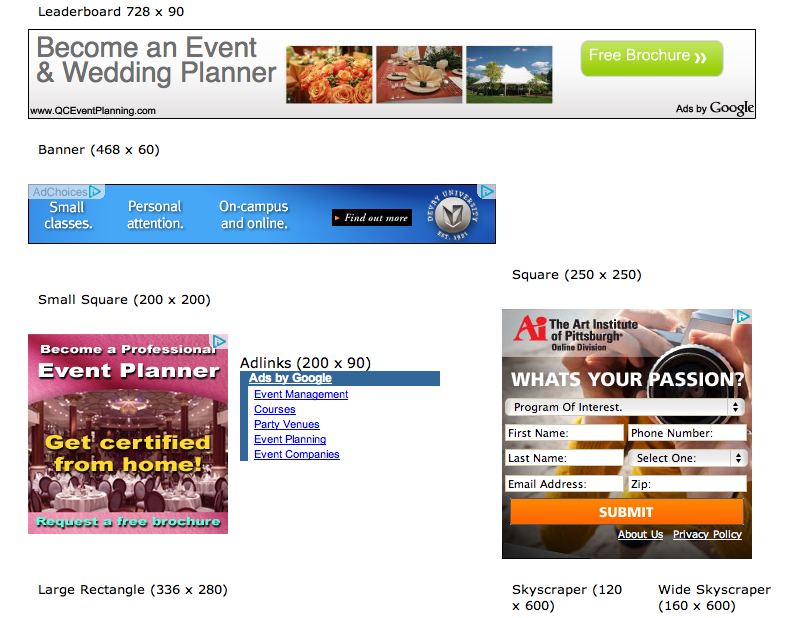 You will see a grid of text ads, then below the grid a range of banner ads using each of the standard Google banner sizes. These ads are what Google would serve to people in New York. The “country” field is supposed to show you ads served in various countries, but I have been finding this field to be practically useless–I am generally displayed the same ads no matter which country I select their, relevant for the country I am in at the time. There is, however, an excellent solution to finding what ads are displaying in many cities in the world, via using a Virtual Private Network service. The VPN service I use and can recommend is WiTopia (www.witopia.net), it offers you access to VPN servers in around 50 cities, meaning you can use the Adsense Sandbox tool to see what display advertisers are doing in each of those 50 locations. 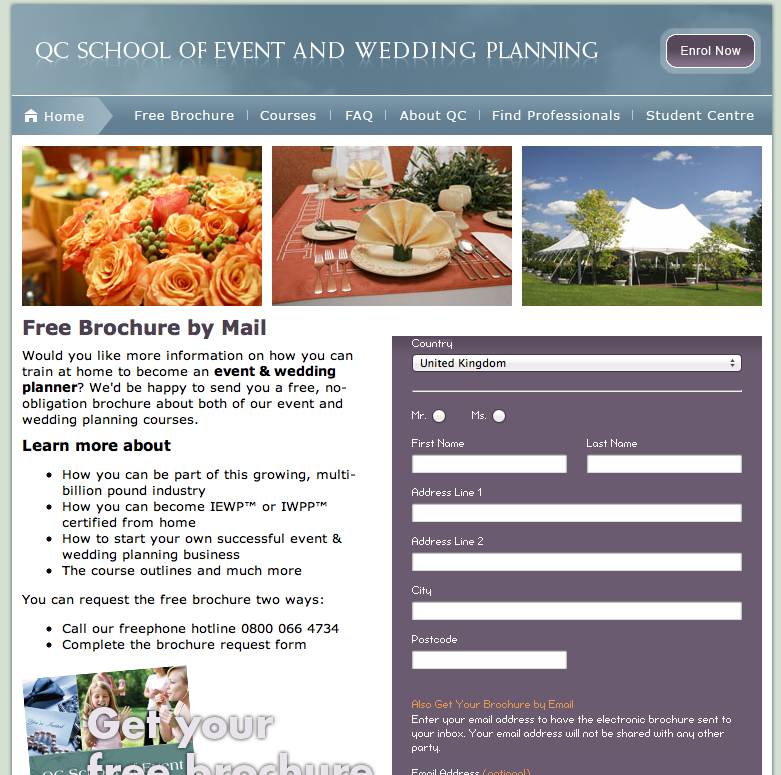 It looks like the display network for this niche in both NYC and London is being dominated by QC School of Event Planning–you will find wildly different results between locations in different markets. Another great thing about the Adsense Sandbox in comparison to the Google Search Preview Tool is that you can simply click on the link or banner to see the advertisers landing page, the Google tool doesn’t let you do that (I guess they consider it to be too invasive). I hope this post will help you find out what’s going on in the Display Network. If you have any questions about this technique or additions, don’t hesitate to comment or drop me an email!